To find out how much generosity is there in the world, we researched about countries that spend the most on foreign aid. When it comes to international relationships between countries, foreign aid is by its definition “a voluntary transfer of resources from one country to another”. 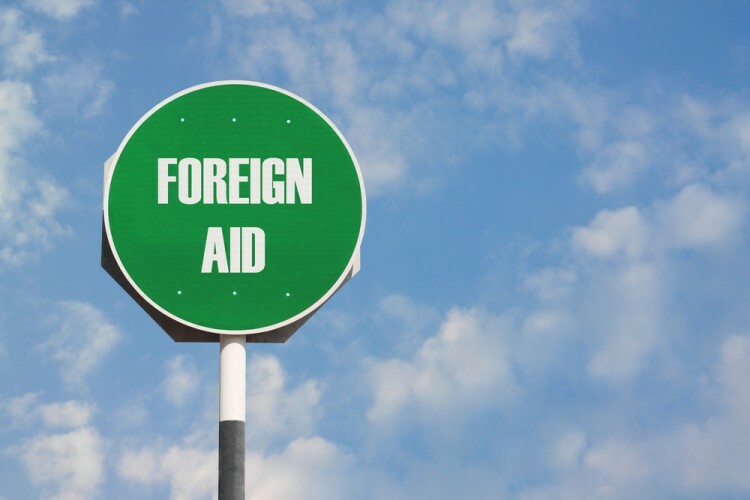 Foreign aid has many functions. It can be given to a particular country as a sign of good relationships between the countries but for numerous other reasons as well. One of the most common functions of foreign aid is helping the countries who are still developing, recovering from war, and experiencing an epidemic or natural disasters. In 2014, the biggest foreign aid recipients were Afghanistan and Congo, with Africa being the largest foreign aid recipient among continents with 47.6 billion $ foreign aid received. Two most common types of foreign aid include financial resources and goods, although a recent report from High Level Panel has shown that only 6% of the aid is given in the form of cash. The aid in goods can include food, medical tools and drugs, building material or some other goods needed by a certain country. Sending scientists and other highly trained personnel is considered aid as well. Those kinds of individuals have a task of helping the development of the country and educating the residents on new trends in certain branches. Countries who give this kind of foreign aid are usually among countries that spend the most on research and development. Country’s government isn’t only one included in giving the foreign aid and helping other countries. A lot of non-government organizations and individuals are the donors of the foreign aid. In the same way, private organizations and non-government organizations in one country can be recipients of the foreign aid. For our source, we used a report from Organisation for Economic Co-operation and Development, which was the only relevant data available and helpful for making our list of countries that spend the most on foreign aid. The report shows the amount of US dollars spent by each country on foreign aid directed towards developing countries in 2014.